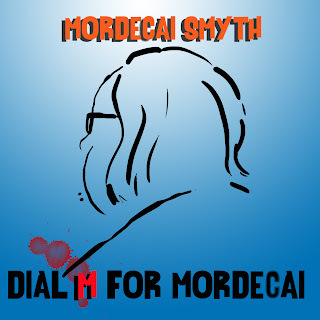 English musician and honorary Palatine, IL resident (my doing, actually), Mordecai Smyth, has once again emerged from his laboratory with a fun mixture up of original British Invasion rock and spooky imagery. 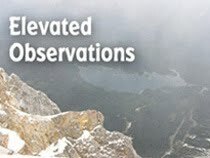 A fascination with Alfred Hitchcock that manifested itself in “Mr. Hitchcock” on his debut, Sticky Tape And Rust, is evident once again on this new EP’s title and cover art. 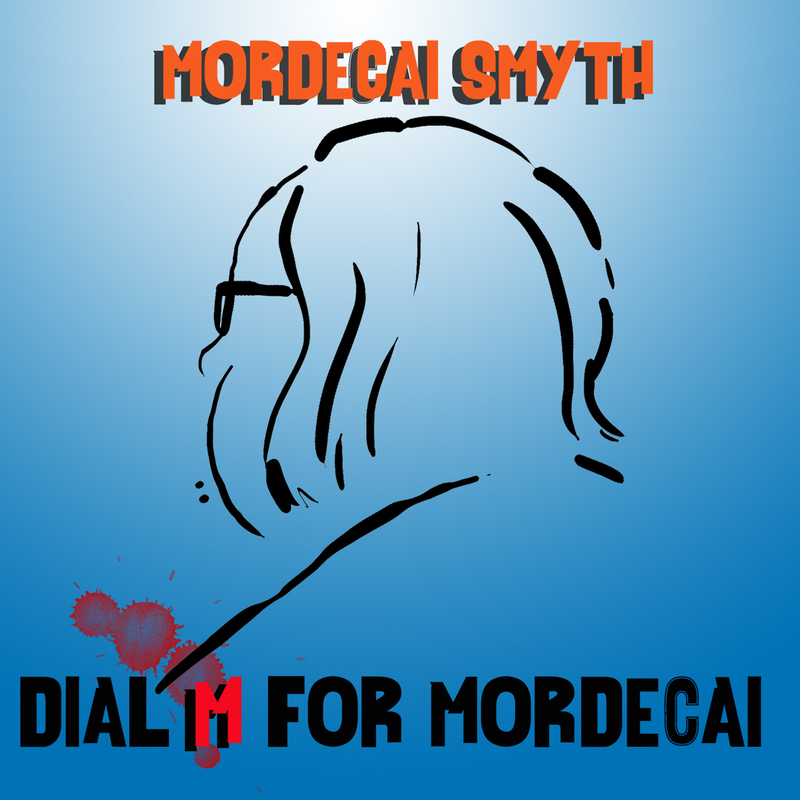 But there are no witches or killers on Dial M For Mordecai; just the odd sensation of losing oneself in an abyss. That it works so well is further testament to Mordecai Smyth’s knowledge and affection for classic 1960s pop.